By admin , in General on April 9, 2019 . SACROILIAC JOINTS -These joints on either side of the spine join the sacrum to the pelvis. They have a very limited capacity for movement but can become inflamed and painful as a result of injury or disease. 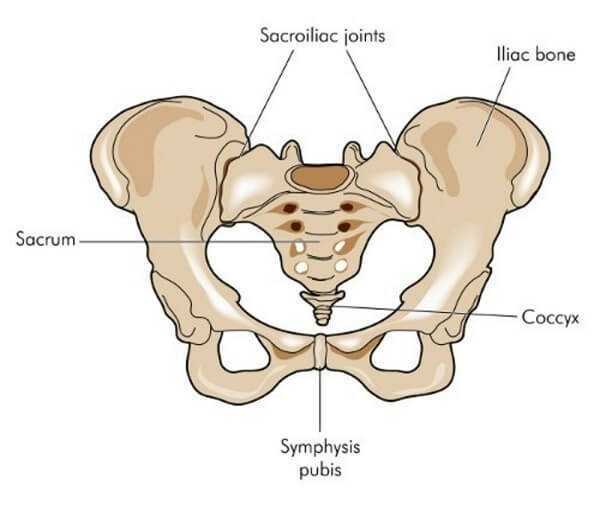 The sacroiliac, or “SI” joints as they are sometimes called, are an integral part of the pelvis. 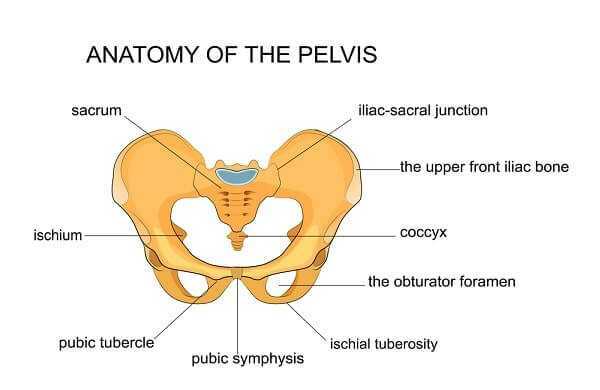 They literally join the pelvis’ iliac bones to the sacrum— a section of five fused vertebrae at the end of your spine. Fortunately, given their key location, these joints are protected by a number of strong ligaments that help keep everything stable. These two tiny, L-shaped joints are estimated to be responsible for more than 20 percent of low-back pain. Injuries, muscle imbalances, whole-body conditions like osteoarthritis that affect many joints, and the hormonal changes that come with pregnancy can all predispose you to having a problem with one or both of them. 2 What causes sacroiliac joint problems? 5.1 What can I do to get better? When something goes wrong with the sacroiliac joint, the main symptom is pain—usually in the lower back and the back of the hips, but sometimes in the thigh and groin. The pain is often worse when standing and walking, but becomes better when you lie down. Sometimes there is pain in one buttock, especially while turning over in bed, and, during the day, you may find it more comfortable to put your weight on one buttock rather than the other. Some people also find that they are more prone to fall over, partly because of a feeling that their hips are unstable. There may also be mild sciatica. 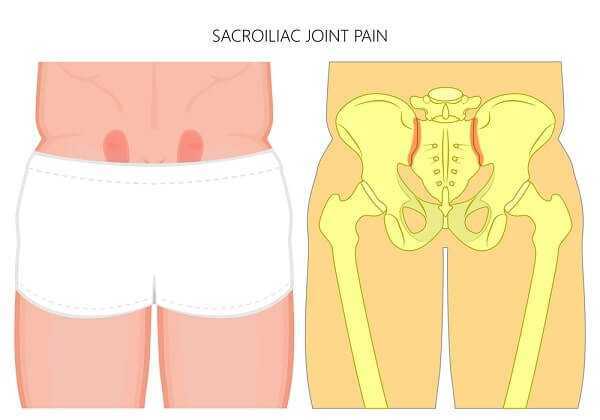 Pain caused by sacroiliac joint problems can occur anywhere from the waist to the thighs. What causes sacroiliac joint problems? Problems can arise when the cartilage that lines the joints becomes worn. This can occur for a variety of reasons. Injury is a common cause, especially when the onset of pain is sudden, but osteoarthritis (see here for details) is often the main culprit. Other conditions that can affect the sacroiliac region include rheumatoid arthritis; ankylosing spondylitis; pregnancy— because the hormones the body produces during this time relax the ligaments, so increasing the range of movement; the skin disease psoriasis; gout (the collection of uric acid crystals in joints); an abnormal gait—sometimes as a result of one leg being longer than another, or in other cases simply the result of pain in other joints. As Common as a Cold? 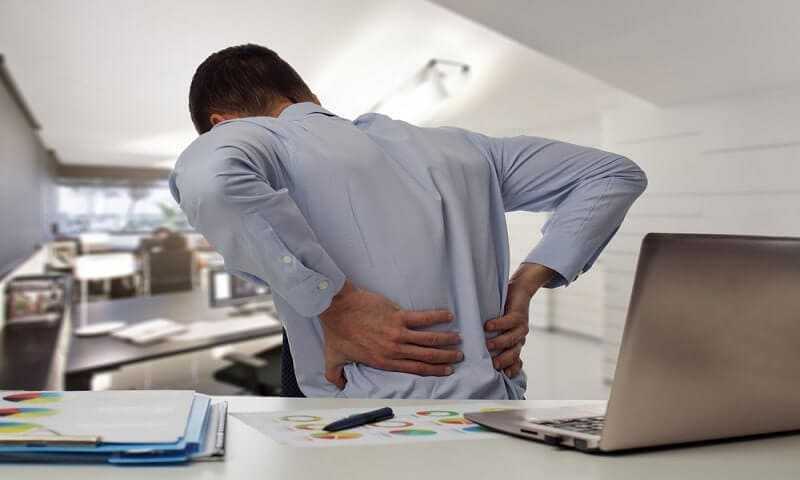 It’s estimated that over your lifetime you have a 95 percent chance of experiencing low-back pain— which puts its incidence on a par with having a common cold. And research tells us that between 13 and, possibly 30 percent of all back pain is caused by sacroiliac joint problems. A KEY SYMPTOM In many cases the location of the pain or the movement that provokes pain can be a key indicator of the cause of the trouble. Your physician will first want to find out if your pain is due to an underlying medical condition such as those noted above. If blood tests, X-rays, and scans show that no other conditions are responsible, he or she is likely to check for any inequality in the length of your legs, and check the tilt of your pelvis. Your SI joints will probably be assessed by pressing on them— though often you are the best person to indicate precisely where the pain is by pressing your thumb at its source and showing your doctor. Then there may be the somewhat dauntingly named ‘‘pain provocation tests,” in which your physician will place you in set positions and apply pressure to your legs to judge your responses. In one such test, known as the “Gaenslen’s test,” you pull one knee up to your chest, while your doctor pushes your other leg downward. In another, the ‘‘FABER test,” also known as the “Patrick test,” you place your knee up toward your chest while your same leg is crossed over your other one; pressure is then applied to your knee. The trouble is that research shows that none of these tests are to be considered absolutely reliable when it comes to diagnosing SI joint problems. Accurately figuring out what’s going on is mainly down to your doctor’s experience and instinct. If your doctor suspects an SI problem, he or she may suggest anesthetic injections into the joint. If these relieve your symptoms, this will confirm the diagnosis of an SI problem. 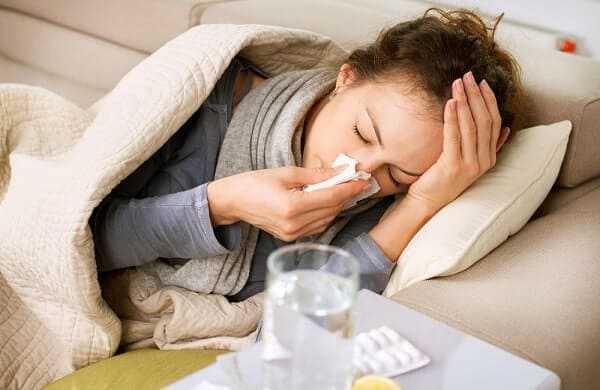 A lot can be done to solve your problem, but the approach to your treatment will vary depending on whether the problem is acute—in other words, of sudden onset, as after an accident or sports injury; chronic, developing slowly and lasting for longer than three months; or due to an underlying disease process. If the latter is the cause, treatment is likely to concentrate on the underlying process. But in all cases, your doctor will likely prescribe physical therapy, which may involve stretching exercises, massage, hot and cold treatments, and ultrasound. Braces and belts to compress the buttocks may also be suggested, and if a leg-length discrepancy is the root cause, special exercises and a special insole may be advised. A physical therapist will devise a personalized treatment plan. 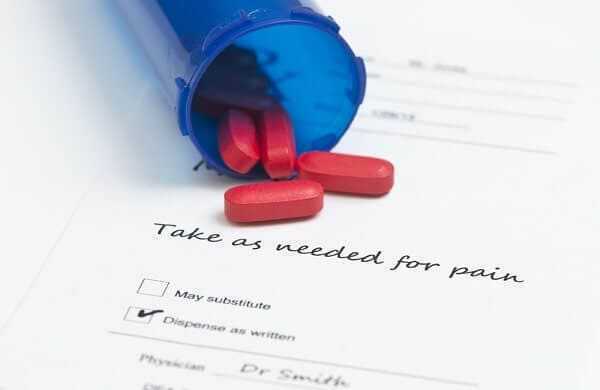 TAKING THE MEDICINE Medication is a key treatment for sacroiliac joint problems. Relief of pain can enable you to resume everyday activities. Medication, too, is important. NSAIDs, acetaminophen, and muscle relaxants can relieve pain and give the joints time to improve naturally with the help of physical therapy. A variety of complementary therapies may also be of benefit. But ask your physician’s advice first. When the problem has become chronic, injections of anesthetic and corticosteroid drugs may also be advised (see here for details). As a last resort, surgery to fuse the joints may be considered if the condition is longstanding and no other options are available. The most important thing is to focus on rehabilitation once you are over the immediate problem. Your physical therapist will recommend a detailed exercise program that you can put into practice several times a week. And be sure to avoid any activities that you have been told might make your problem worse.